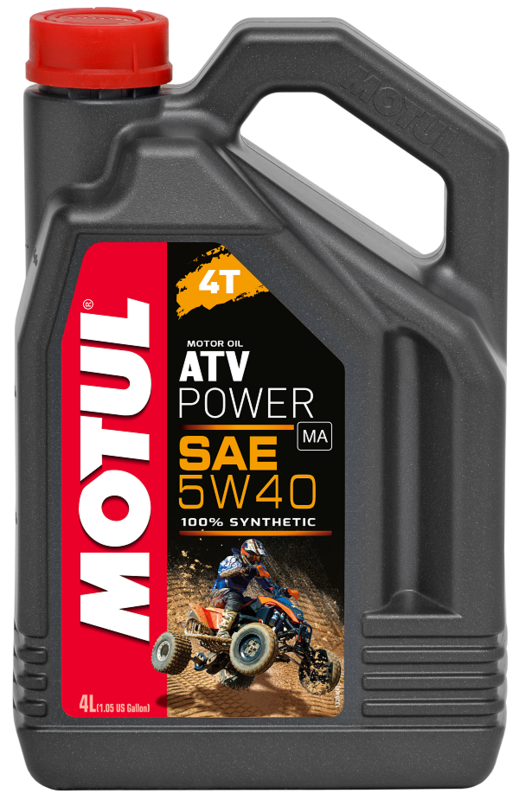 This is manufactured for use on ATV's and quad's. 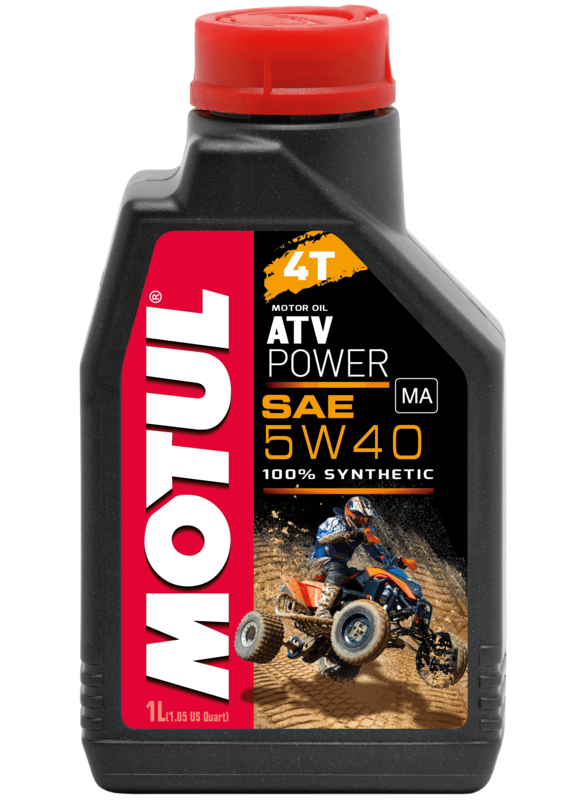 it is suitable for all types of gasoline fuels including leaded, unleaded and biofuels. Available in 1 litre and 4 litre containers.